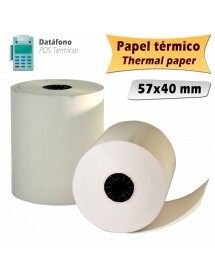 Thermal paper differs in its sensitivity to heat, which makes it possible to print to it using the direct thermal printing technology, printing as heat and not ink. This means that you can print only in monochrome black. 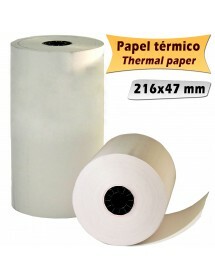 In essence, what you do is apply heat one side of the paper, which is opaque to the other side, the bright, dims. This bright part has been chemically treated to react to heat. This paper usually has a basis weight of 55 grams, although it is possible to find other thickness, bearing in mind that the more ardous paper, better thermal printer will need to take. 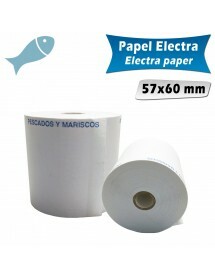 This role is usually found in white but also available in green, blue and yellow colors at a higher price. As you can see, this print is not on ink, so the only consumable is the paper, which is cost saving in ink. 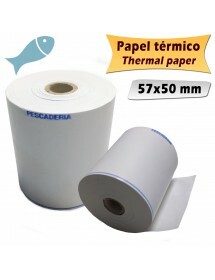 The print quality is uniform and throughout the printing process. 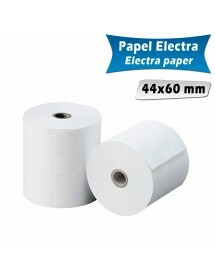 Also note that here you can work with rolls of paper, that is, are not sheets of a fixed size, so you can print unlimited sheets. 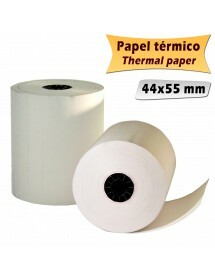 This type of paper is mainly recommended for such tickets and POS registers, scales, vending machines, data phones, ATMs, etc.. Whenever you try to thermal printers.